My just released collection of poetry, An Undiscovered Country, is now available in Australia at Borders.com.au. 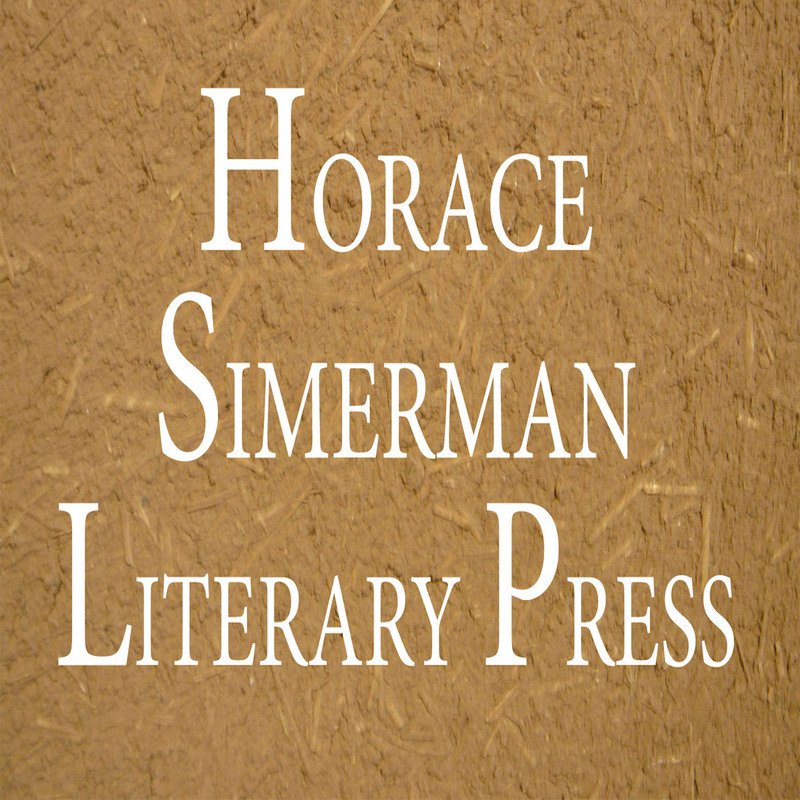 The book, released by Horace Simerman Literary Press, explores the nature of love in all its dimensions. 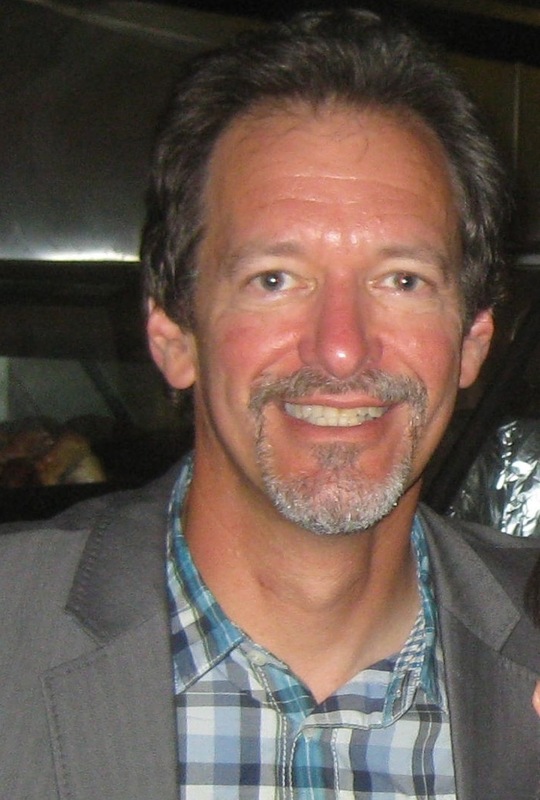 Early reviews have been very positive: “Like the “love expressed through generations of arms intertwined,” Bruce Wasserman’s poems spiral around us, drawing us in, comforting us.” Ben Ward, Founder, NoCo Writers. “With vivid imagery and quiet emotion, this compelling collection made me want to curl up and read by a fire…” J.A. Campbell, Author, Senior Year Bites. An Undiscovered Country is availalble in the USA at Amazon.com and Barnes and Noble.com and at independent booksellers.